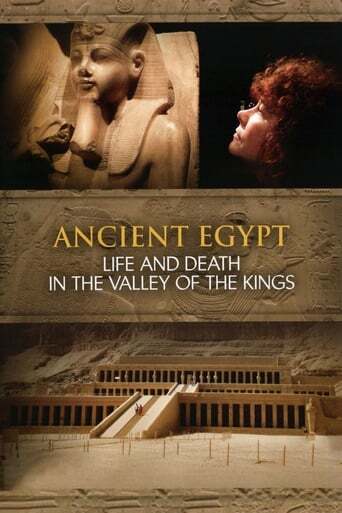 Presented by Egyptologist Dr Joann Fletcher who goes on a fascinating journey in search of people like us, not the great Pharaohs, but the ordinary people who built and populated this incredible place, creating a remarkable way of life. Dr Joann explores their homes, workplaces and temples. The programme originally aired on BBC2 and we meet Kha and Meryt, an architect and his wife who lived just outside the Valley of the Kings. They left behind a treasure trove of information; their extraordinary tomb, full of objects from their lives and deaths - from make-up to death-masks, loaves of bread to life-like figurines, even the tools Kha used at work in the royal tombs. Joann Fletcher uses this to travel into the remarkable world of these Ancient Egyptians,.